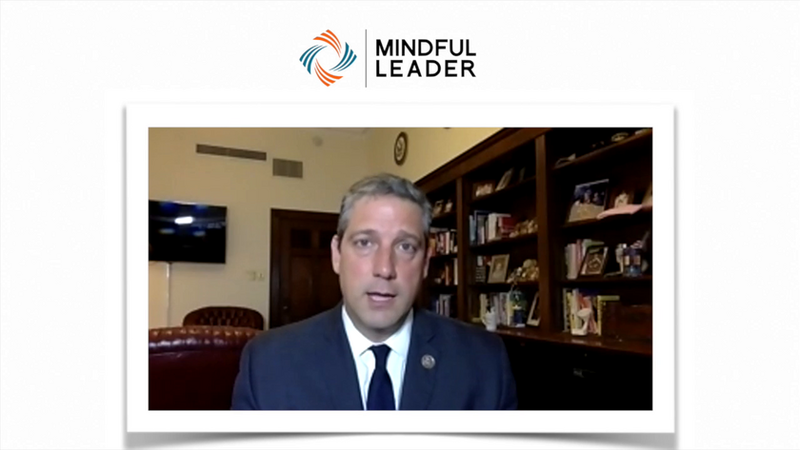 How did USA presidential candidate Tim Ryan respond when asked if a dream of a mindful nation is over? This talk with Congressman Tim Ryan provides hope & insight about a peaceful revolution. Can we unite around the common things we all hold dear? Or will our positions define and separate us? Learn from Congressman Tim Ryan about ordinary citizens who are making big differences and an inspiring vision for our future. Congressman Tim Ryan is the United States Representative for Ohio’s 17th congressional district, currently serving his fifth term. A mindfulness practitioner and a long-time champion of efforts to improve the health and well-being of American families and children, Congressman Ryan is also a public advocate for mindfulness-based programs in schools, the military, and the health care system. 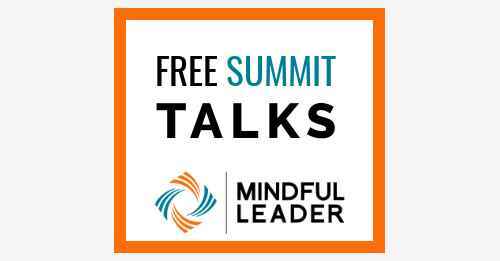 For the past several years he has been meeting with educators, doctors, and researchers, along with military, business, and environmental leaders, to explore innovative programs to use our innate mindfulness as a source of resilience and innovation.